Over time, the bistro has emerged as an iconic emblem of French culture. And thanks to their no-frills service and effortless décor, similar restaurants have sprung up in the UK. Characterised by a number of trademark staples, they tend to incorporate wooden floors, glass panels, and, of course, café-style furniture. This is where we can help. 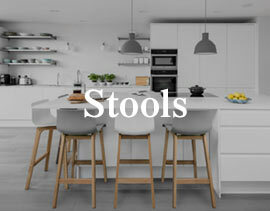 Choose our stylish range of bistro bar stools, dining chairs and tables for a look that’s good enough to eat. 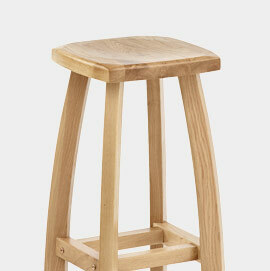 Ideally suited to the bustling, intimate style of the bistro, bar stools lend a touch of French style to any interior. For true Parisian style, scatter clusters of low stools around your bistro- perfect for a relaxed, inviting look. 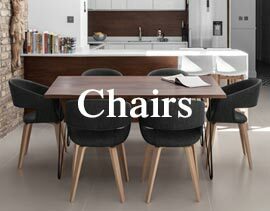 In a number of chic designs, our comfortable, stylish dining chairs allow you to make the most of your space. 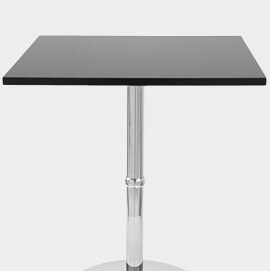 High bar tables are typically dotted throughout a bistro, adding height as well as saving on valuable floor space. 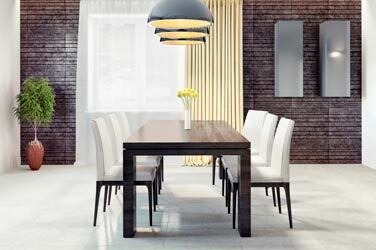 Traditional dining tables in solid wood are a staple for a chic Parisian look. Or, modern pieces add a stylish twist. Use coffee tables to create a low, informal space where patrons can enjoy a coffee in true Parisian style. Rumours abound that the word “bistro” is derived from the Russian language. When the Russians occupied Paris in 1815, it is said that they demanded food from the French by yelling “Bystra!”, a Russian word meaning “quicker!”. While the historical accuracy of this is unconfirmed, it is undoubtedly consistent with the reputation that these intimate French restaurants share for speedy service and good, hearty food. Bistros are commonly associated with Paris, and it’s no wonder. A ubiquitous presence in the French city, they play host to any number of their Gallic patrons, providing a great vantage spot for watching the events of the city pass by. In the UK, their status has proven itself to be more changeable. Some British imitations of the famous Parisian establishments sprung up in the 1980s and 1990s before falling out of favour. 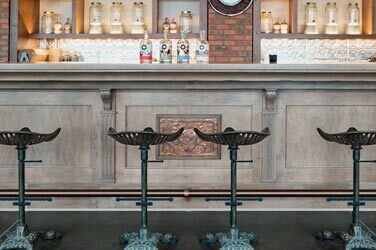 In recent years, bistros have experienced a revival as our tastes once again take a turn for the continental. 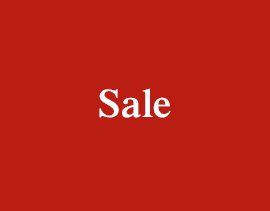 The emergence of several high street chains testifies to this, while a number of independent establishments have been similarly successful in making a name for themselves. A key feature of such eateries is their modest size. 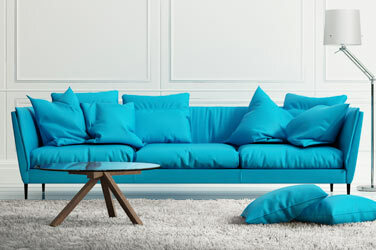 Compared with restaurants and even modern cafes, they tend to err on the small side, necessitating specific types of furniture. 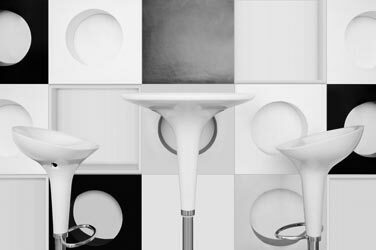 Combined with the fact that many offer table service, these physical constraints propelled designers to engineer designs that fuse the compact with the comfortable. 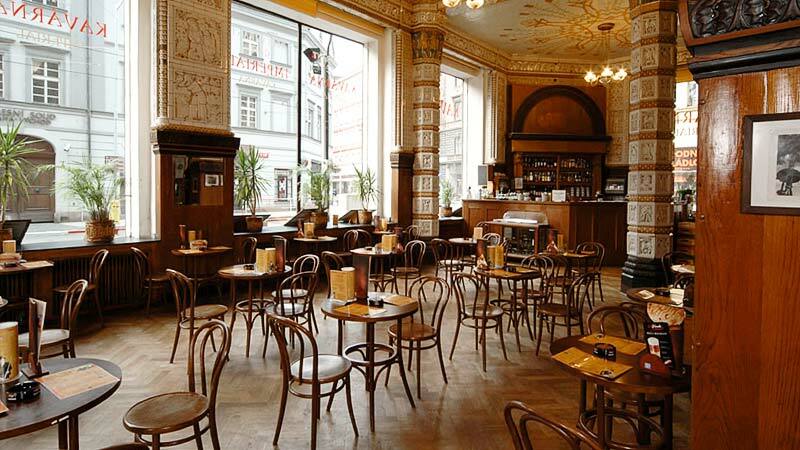 Bistros are commonly populated by a combination of bentwood chairs and high tables. Michel Thonet was a pioneer of such furniture as we know it. A master of bentwood, this 19th Century designer merged style and substance into a number of distinctive designs. While these were typically family-run establishments, today’s incarnations provide a formal and fairly priced alternative to many fast food restaurants. Across the board, their menus are characterised by rustic, simple cooking. Croque monsieur and steak baguettes occupy menus alongside traditional hot dishes like beef bourguignon, bouillabaisse and moules marinieres. Further to this, bistros are usually licensed to sell alcohol, and often include a wine list. Of course, whenever wine is around, it’s important to exercise caution, particularly when it comes to furniture. The good news is that our contract furniture has been designed with this in mind, and is well equipped to deflect stains and spillages. 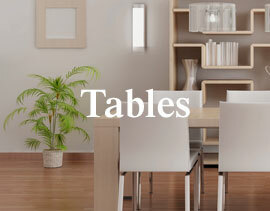 Crucially, many of our bistro dining tables feature wooden table tops. 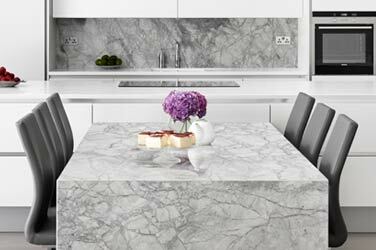 Combining durability and delicate detail, they provide a stylish sense of the continent, without compromising on quality or sturdiness Perfect in any setting, allow our furniture to set the standard for your business, and pave the way for success. 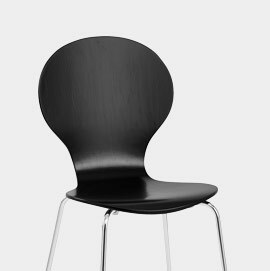 The Candy is a cool, contemporary twist on classic bentwood chair design. For a classic bistro look, choose the Grasmere. Available in light or dark oak. 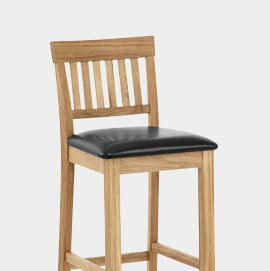 Simple, rustic and sturdy, the Oslo is perfect for classic and modern Bistros. Choose a walnut top for a classic look, or a white finish for a more modern vibe.